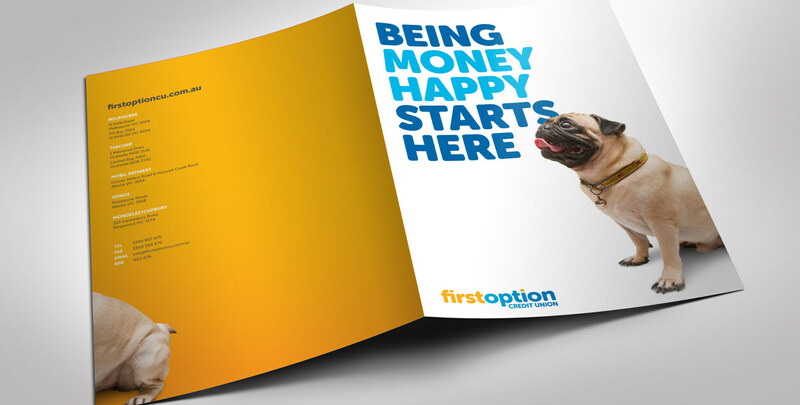 First Option tasked us with giving them a brand overhaul from the ground up. 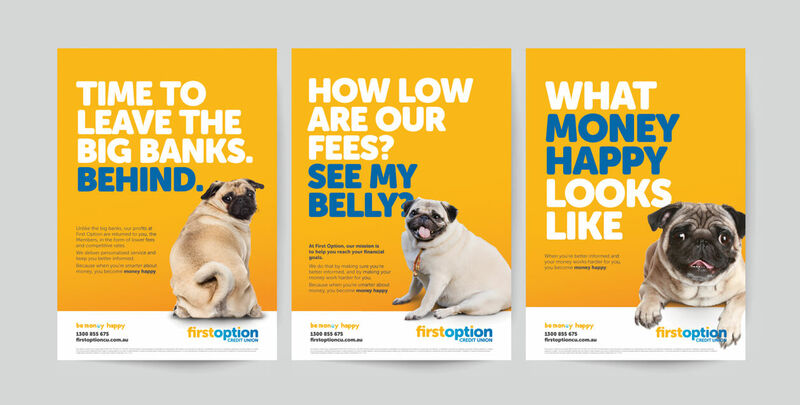 Given the highly competitive financial sector and the institution’s rather broad target market, we looked to develop an overall brand story and a look and feel that would ensure they stood out from the market blandness. 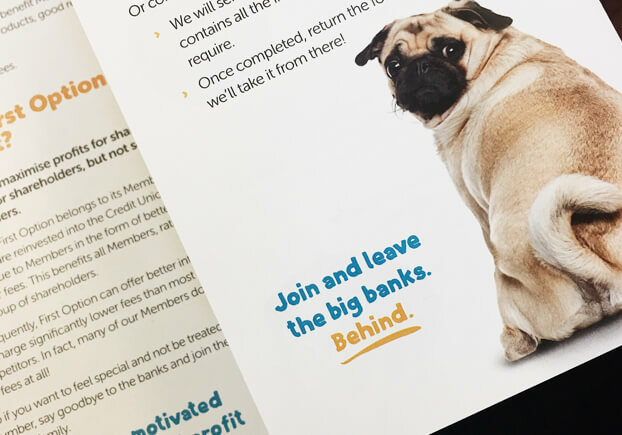 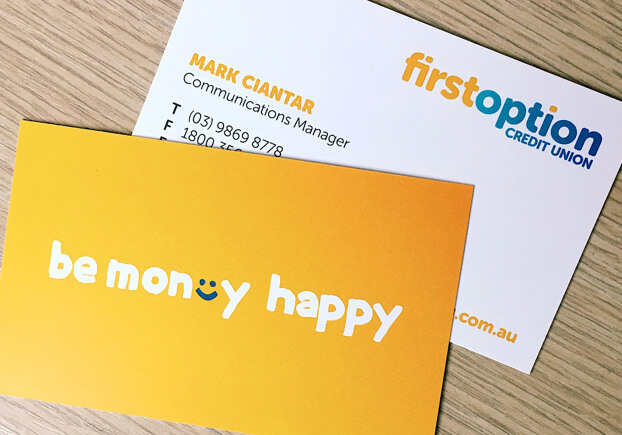 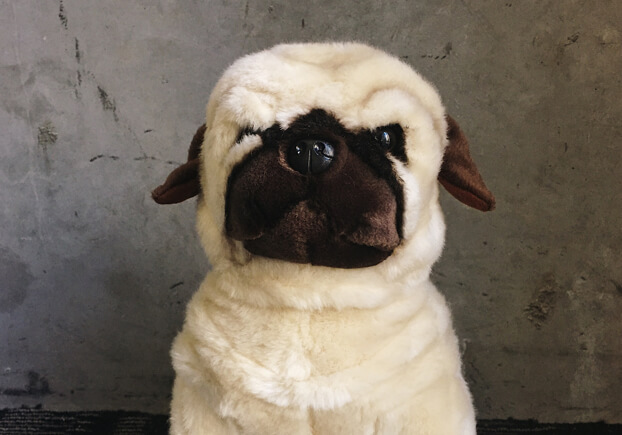 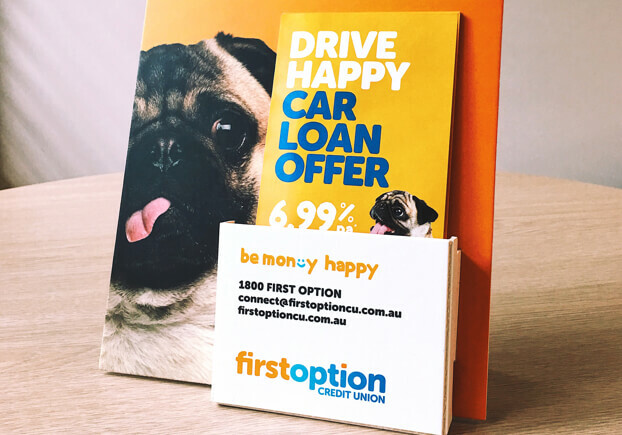 The company’s friendly, caring approach to banking led us to create two things: the new ‘Money Happy’ platform, and a lovable Pug brand icon that became the visual representation of the brand. 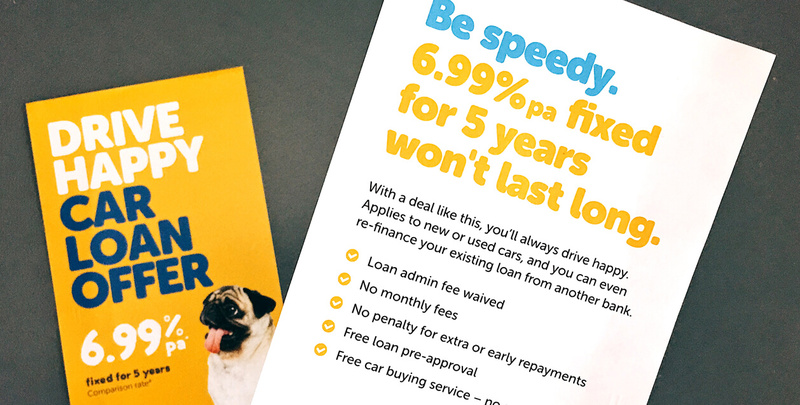 Along with some very personable, sometimes even cheeky, copywriting.